Welcome to the home of the PodCats, the official podcast of Western Carolina University’s Office of Undergraduate Admissions. This initial episode introduces you to the PodCats themselves, Josh Thompson and Patrick Frazier, and what the show will feature in the future. 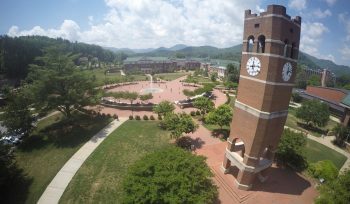 The PodCats show was designed with Catamounts from all walks of life in mind: from prospective student to older alumni, we know that if you love Western Carolina University that this is the show for you!